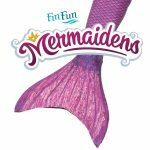 New Mermaid Tail Designs from FinFun!!! 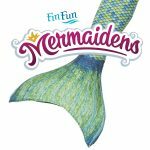 We’re so happy to finally reveal what we’ve been working on here at FinFun! 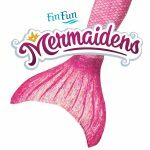 We’ve based four all new EXCLUSIVE, FinFun original designs on the tails of real mermaids! 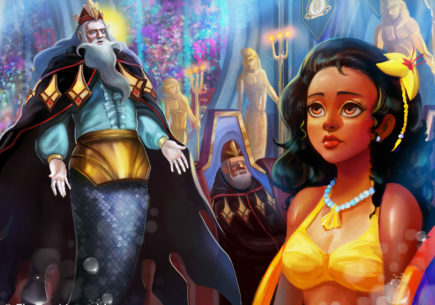 Ever since we met the royal Mermaidens, we’ve been in love with their tails. 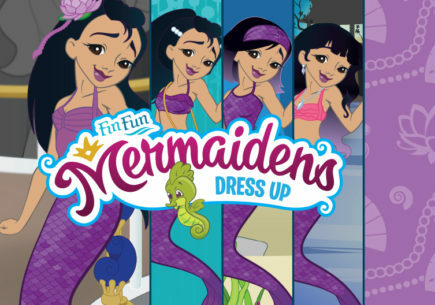 So we designed these new patterns to mimic their real mermaid tails. Now you can look just like Jia, Waverlee, Zoey, Crystal (you haven’t even met her yet!!! 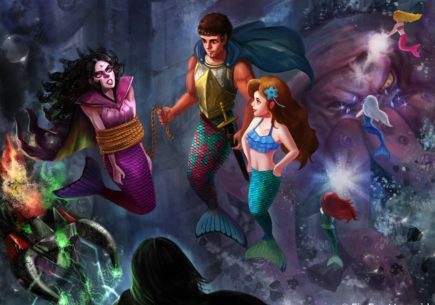 ), Destiny and the rest of the Mermaidens! 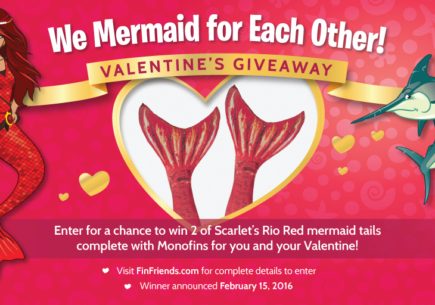 Our FinFriends Get a Sneak Peek! 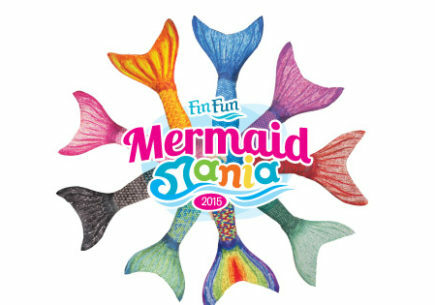 These new designs are being announced here to our FinFriends first. But they’ll be available to buy at FinFun.com on Friday, May 30th! Look them over and choose your favorite! 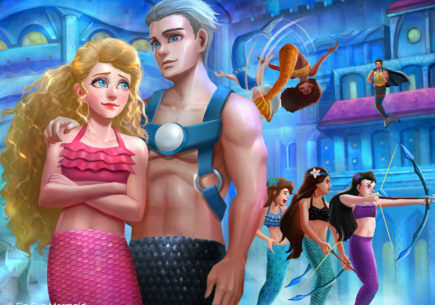 What pink mermaid tails are there. I love Zoey’s Aussie Green tail. Mine is coming soon . I love Zoey’s Aussie Green tail too!!! 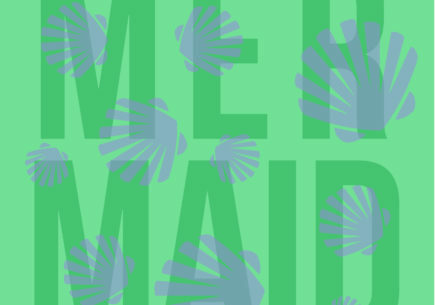 I want to be a mermaid so much!!! do you the tails that have exposed slip for feet? 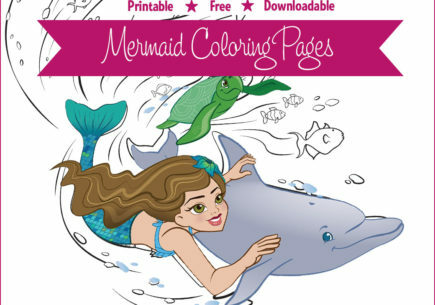 Hi I am after mermaid tales and matching tops for a toddler size 5. Wht do you have in stock, I notice most are out of stock. ive been babysitting for mothes and I finaly have enogh money to get zoeys tail I already have the golden scale tail with the monofin. Will you have more styles coming out soon? 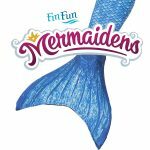 Were the mermaids that Fin Fun met just a joke? I’m 13 and I don’t really want to fall for a joke. Maria! Don’t be so serious! Just go with the flow. Yes, I think they were reel.